Looking for the best pair of fishing pants for a day on the water? Well, as you’ll discover in this guide, the type of pants you go for should entirely depend on your work plan (or should I say fishing plan?). Indeed, just like in the fashion industry, there are always fishing clothes made for almost every situation. But what specific factors should one keep in mind while shopping? You might want to ask. Well, for a quick rundown, we’d recommend keeping the following factors in mind. Anyways, those are just the highlights. Let us now delve deeper into the specific pointers you need to keep in mind so you can get the best fishing pants for the money. Since no two or three pant designs are exactly the same, we’ve compiled this table to help you make an informed bet. So, if you don’t have the time to read the in-depth review, this table should suffice. 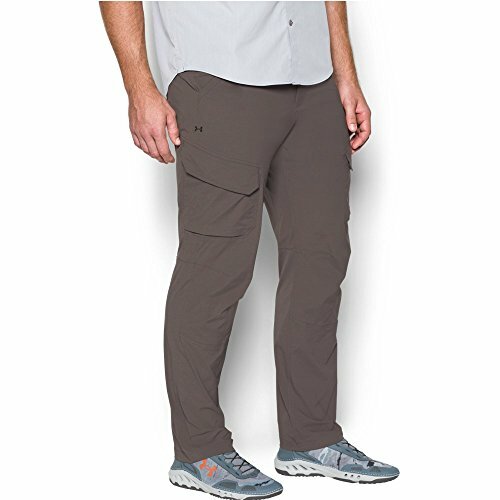 Made from 100% nylon, the Sierra is one of the most resilient fishing pants on the markets. It also boasts UVA and UVB protection making it ideal for use even in sunny conditions. The convertible pair of pants is particularly known for being water repellent. For that reason, you can always wear it no matter the weather. Most importantly, you can use them to wade deeper into the waters. Above all, this zipped pair is travel-friendly. It’s easy to pack and generally safe to use thanks to its hook and loop design. And as such, if you’re looking for a pair of pants that can easily be converted into a short, we think this pair would be worth getting. Helly Hansen is one of the best-known manufacturers of waterproof bib pants. Indeed, their Mandal pants are known to be quite well-made. They’re mildew-resistant and also boast a high tear strength. What’s more? The pair is PVC coated which makes it quite practical for outdoor use even in extremely sunny conditions. 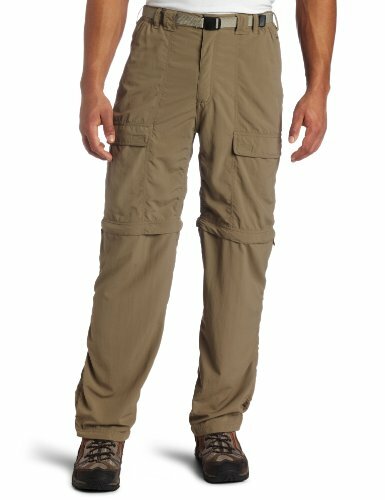 The pants are adjustable and waterproof meaning they can come in handy no matter the conditions. We are also talking about a unit that’s extremely durable. It’s no wonder thousands of skilled professionals trust this brand for life at sea. Yet another thing we liked about these pants is that they come with comfortable suspenders along with inner chest pockets for enhanced storage. 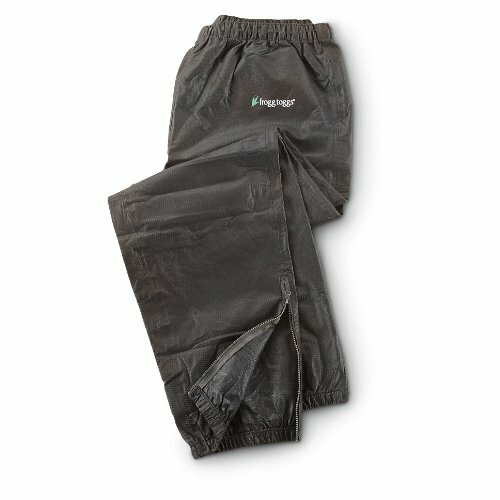 Looking for a breathable pair of wading pants that are also good looking? This one from Caddis Wading Systems is one such. It’s breathable plus it comes with attached gravel guards. Most importantly, it’s designed to work excellently no matter the weather conditions. In fact, it uses some pretty high-quality materials. And thanks to the CaddisDry technology, the pair does a good job of allowing perspiration through while keeping the water out. 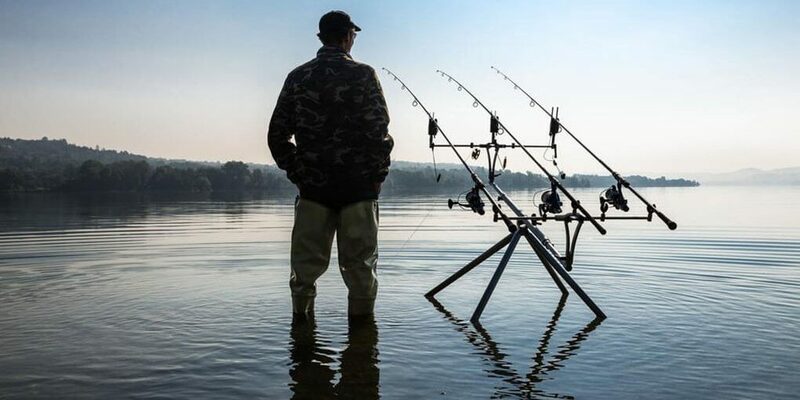 Most fishing pants are durable and waterproof but unfortunately, very few of them are stretchable. As you know, it’s always important for a material to be stretchable for it to be practical and comfortable. These Under Armour pants come with 95% nylon and 5% elastane. And for that reason, they are not only easy-fitting but also quite comfortable. The pair also boasts UA storm technology. This piece of technology comes in handy in repelling water. Yet it does so without compromising on breathability. And best of all, the pair boasts anti-odor protection. So, you won’t need to worry about it holding onto the smell of fish for too long. On a tight budget? This is one of the best fishing pants under 20 that money can buy. And don’t let the fact that it is cheap fool you. It’s actually made from breathable and waterproof material. It's one of the best waterproof fishing pant. What’s more? It’s 100-percent recyclable all thanks to the fact that it’s made from non-woven polypropylene. And the icing on the cake is that the Frogg Toggs pair is pretty light in weight. And, therefore, it’s quite easy to store and transport. You might be eager to know the kind of features that matter when it comes to choosing pants for fishing. Well, in our opinion, the kind of material you settle for matters a lot. You basically want to go for a material that’s not only warm but also comfortable and breathable. The second factor to consider is the style. You basically want to settle for a pair of pants suited for your style of fishing. For instance, chest waders are best suited for cold water fishing while hip waders are recommended for shallow creek fishing. Lastly, it's recommended to go for pants that come with quick dry features. These materials should be capable of wicking moisture away from your skin so you don’t need to wear damp, uncomfortable pants all day long. Almost all the pants reviewed above are excellent. However, when it comes to seeking perfection we’d recommend going for the Caddis 2-Tome Taupe Waist-High Waders. It’s a good looking pair that’s available for men and women. Plus it’s durable and highly functional beating all the others. Don’t let a poorly designed fishing pant dampen your spirits. As shown in the review above, it’s actually possible to find a good pair for less than 20 bucks. So, we hope that, to this end, you’ll be able to find the best value for your money.